Lori's Golf Shoppe - The one stop shop for lady golfers: golf apparel, golf bags, golf clubs, golf shoes, and golf accessories. 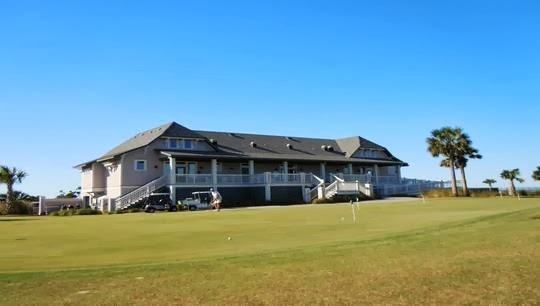 Where All The Golfing Gals Gather! Get $5.00 Off Your Next Purchase at Lori's Golf Shoppe! Register your email address to receive special promotions and upcoming events at Lori's Golf Shoppe. You will receive a $5.00 off coupon to use in Lori's Golf Shoppe online store. 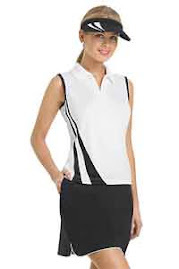 Click on photo above to check out the latest Golf Apparel!